I Forgive You! 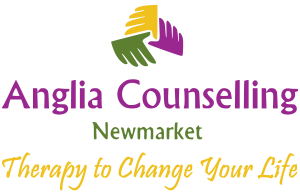 - Anglia Counselling Ltd.
Our feelings are hurt in some way at some stage in our lives and for some more often than others. Forgiveness often appears to be a major challenge, why is this? When we are unable to forgive, we bind ourselves to the source of the pain. This is almost certainly unintentional, and so why do we do it? Do we “make” the issuer of the act feel worse; do we dis-empower them in any way; or are we exacting revenge perhaps? These are natural responses on the face of it, aren’t they? And we look on incredulously at those who forgive, even in the most extreme cases. We have seen parents forgiving molesters, rapists, killers who (intentionally or unintentionally) kill their loved ones; terrorists and even opposing religions sometimes find they are able to forgive. So, what is it that these souls find within themselves that allows for such incredible behaviour? 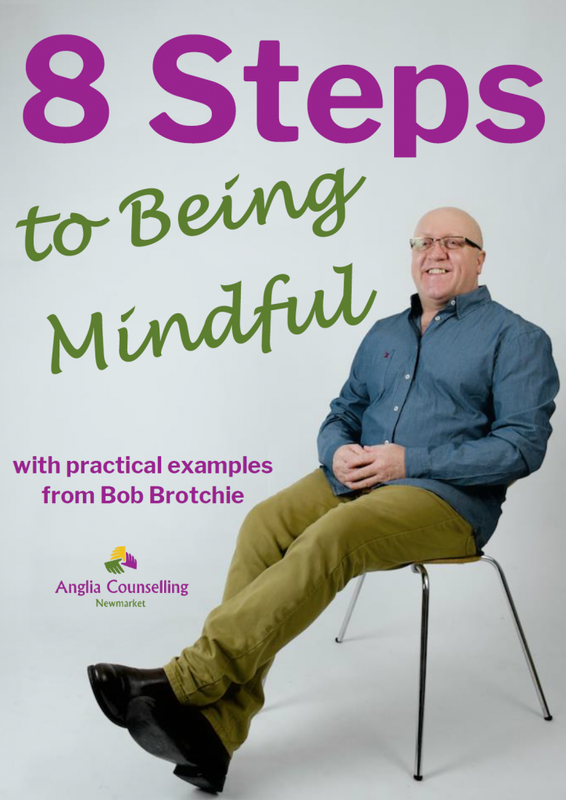 It might be self held religious beliefs, or simply that somehow, through experience or education they realise the benefits of living in the here and now, and are “mindful”, able to live in the today, leaving the past where it belongs, the future being taken care of by what they do and think today. We are more commonly unable to forgive much less powerful misdemeanours though, and these are probably areas we might be able to bring some understanding to. The family and domestic dispute, the friends who wronged us in the past, the work colleague, and so on and so on. It’s in the past, and that is where it belongs – finish! The negative energy you provide for something you cannot alter, is hurting and damaging to you and for those who perhaps had no involvement. Is this helpful in any way? It might seem trite to expect us to acknowledge what’s done is done if the effect is still being felt tangibly today. But really, no matter how tough the recurrent emotions still resonating is, it is you who is experiencing this, not the perpetrator, and ‘this’ pain is unhealthy, unpleasant, unhelpful and of your own creation – now, today! Opening up to these and other possibilities, “unpacking the issue” as with any traumatic event, real or even perceived creates possibilities for you to place things where they belong, appropriately and respectfully – for you. Please, if you are harbouring a grievance and it is a constant thought in your life, contact me so together we can hope to bring an end to the angst and concern. 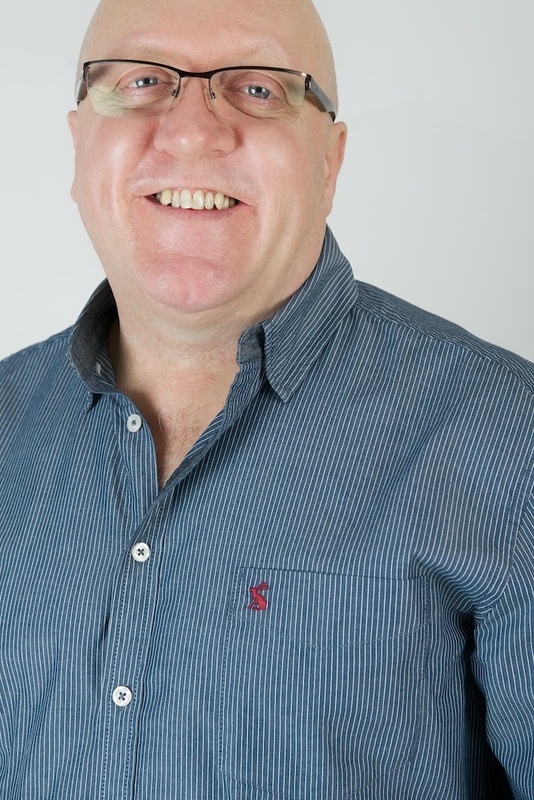 I can provide impartial and non judgemental mediation also if both parties are willing and this can bring lasting peace so you can return to the best quality of life available.